Order your copy today for $24. 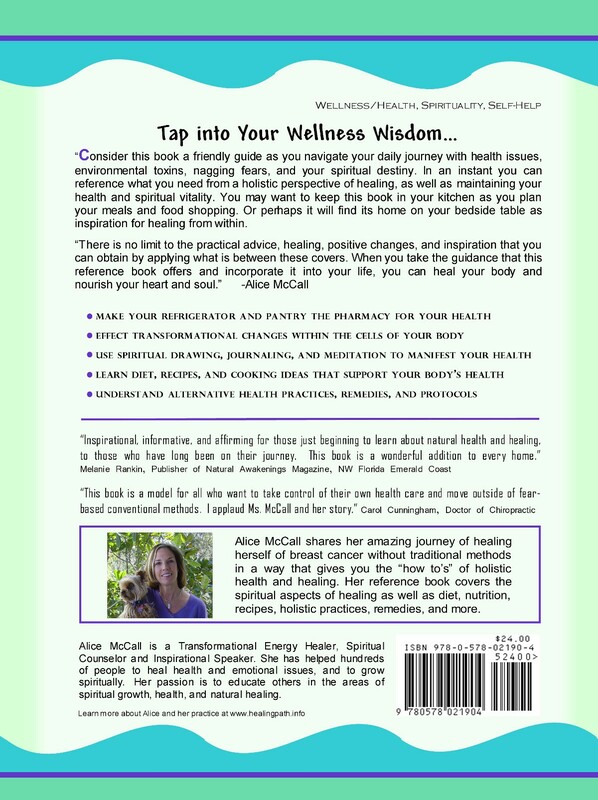 Each book will be personally signed by Alice! Just include who you would like her to sign it to in the form below. In this book, Alice McCall shares her amazing journey of healing herself of breast cancer without traditional methods in a way that gives you the “how to’s” of holistic health and healing. 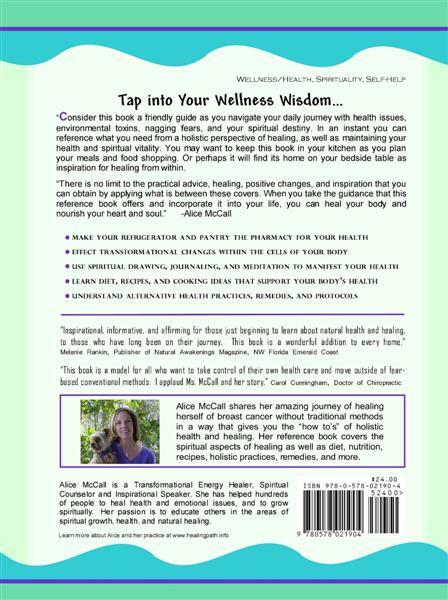 Her reference book covers the spiritual aspects of healing as well as diet, nutrition, recipes, holistic practices, remedies, and more. 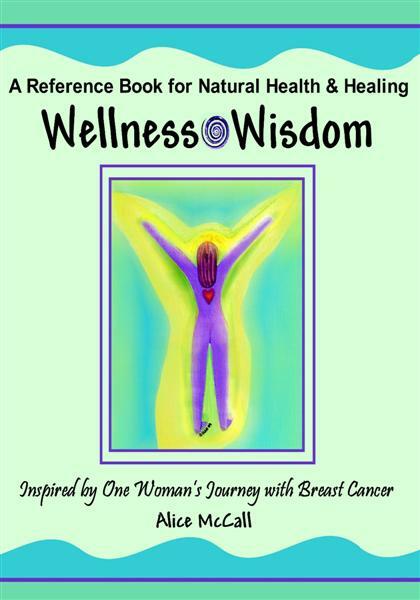 Or purchase 'Wellness Wisdom' from Amazon - including on e-book formats.